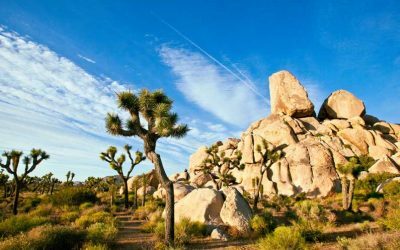 SUNSET MAGAZINE: Where to stay & dine in Joshua Tree N.P. 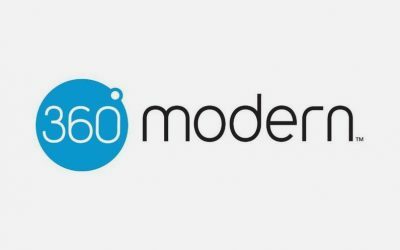 Thanks to 360 Modern for this QA with our own Troy Kudlac. Read the interview. 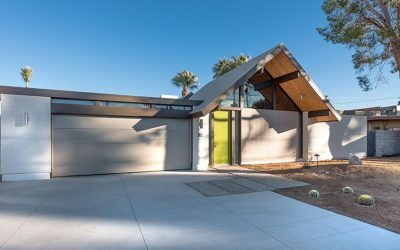 EICHLER NETWORK: Will New “Eichlers” Pop Up All Over? A great write up about the modern uprising of the historic Eichler house plans on the Eichler Network.